Our technology includes a suite of advanced connected sensors and a cloud based data management and analytics system. This unique combination enables customers to detect and control contamination events and is implemented using a low cost, wireless and non-invasive solution which results in the reduction of overall air contamination production risks and expenses. Along with solutions for commercial and industrial applications NuWave has modified technology developed for the healthcare sector and introduced this to the consumer market under the brand name of cair to monitor indoor air quality for home environments and detecting indoor pollutants which can cause illness and allergies. 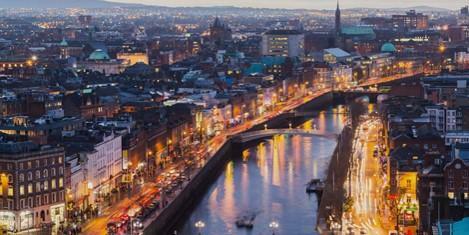 We are based in Dublin, Ireland where we have our R&D and manufacturing base. Our team comprises of world-class scientists, engineers, designers and business professionals who are creating the future of connected sensor technology. 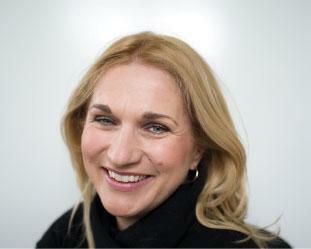 Lisa is the CEO and co-founder of NuWave. She spent 18 years of her 20+ year career with GE, holding senior executive positions including as Chief Commercial Officer for the GE Group for the UK & Ireland. 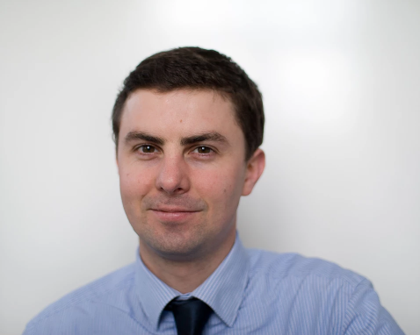 Stephen is the CTO and co-founder of NuWave and has founded several technology companies. Stephen is a Professor in the School of Electronic Engineering at Dublin City University and has published over 200 scientific papers in plasma technology and sensor systems. Rob is the COO of NuWave and responsible for operational and commercial functions as well as coordination of product development. 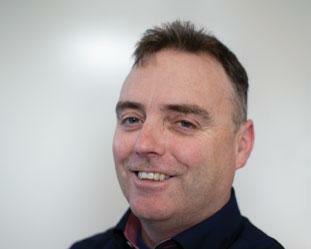 Rob has a background in the development and commercialisation of wireless sensor technology systems.